University of Montreal machine learning Professor Yoshua Bengio, Ph.D., is part of a team conducting an OpenScope project aimed at understanding how learning in the visual system is coordinated between different parts of the brain, and how deep learning principles unearthed by the artificial intelligence community may have parallels in the mammalian brain. 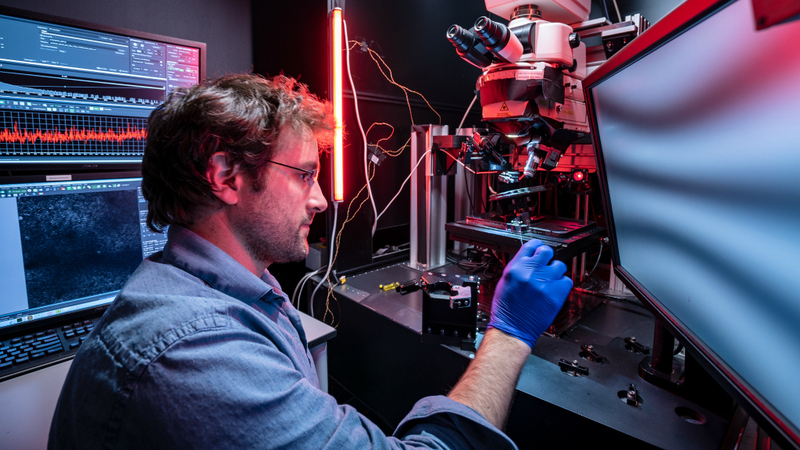 The project is led by University of Colorado Assistant Professor of Physiology and Biophysics Joel Zylberberg, Ph.D. Additional collaborators include DeepMind Research Scientist Tim Lillicrap, Ph.D., and University of Toronto Scarborough Assistant Professor Blake Richards, Ph.D. This article has been republished from materials provided by Allen Institute for Brain Science. Note: material may have been edited for length and content. For further information, please contact the cited source.